With more and more surgical procedures being performed in an outpatient setting, patients are focusing on the overall experience. 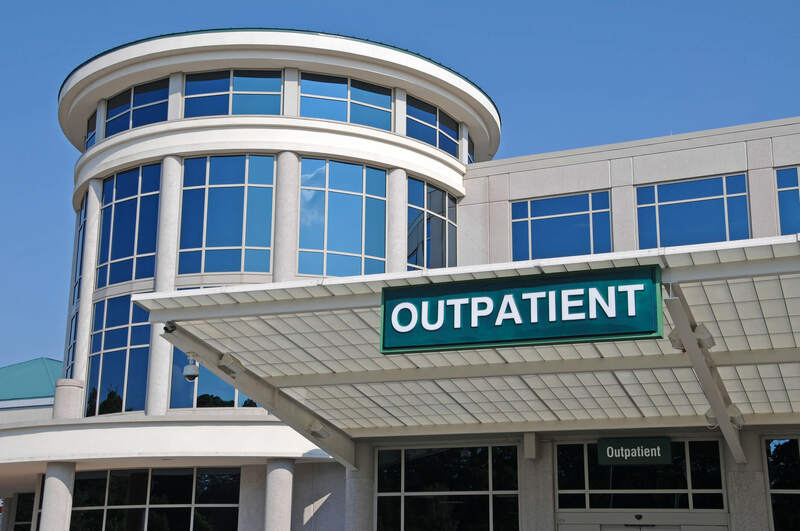 With the combination of higher volumes and patient experience surveys, Outpatient and Ambulatory locations must now strengthen their Perioperative Workflows to make them stand out as the best choice. The OAS CAHPS is segmented into 5 domains: Before Your Procedure, About the Facility and Staff, Communications about Your Procedure, Your Recovery, and Your Overall Experience. When looking at the areas that are evaluated, there is a common theme – Communication. The survey is all about how well you communicate with the patient before, during, and after the procedure, plus how friendly and informed the patient perceives the staff is. Patient experience tools can help aid in your communication efforts. They track key information that is valuable in getting to know the patient quickly and building a rapport with them. This helps provide an additional level of comfort in what can be a stressful time. Message boards and navigator roles designed just to keep the patient informed are also great resources. Remember, communication is key in keeping patients informed. The roadmap to achieving a yes response in the areas of communication is with a consistent set of expectations and accountability across all patient touch points. Patients understand that delays happen. Delays are easier to accept when patients are informed and they want their caretakers to be informed too. This level of confidence can be offered only when all caretakers have visibility into the “patient story”. To take it a step further and stand out, think 5-star hotel feel in an Ambulatory or Outpatient setting. In a 5 star hotel, there are extra amenities that sets them apart from 4-star and 3-star hotels. Think about the little things you can provide that will take your service level from good to excellent. Even something as simple as text message to the patient’s love ones with status updates can make a big difference and provide additional comfort. 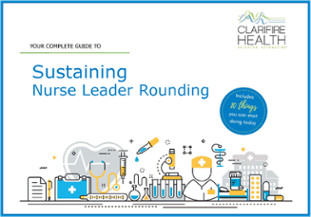 Rounding is a key driver to improving the clinical experience. With Ambulatory and Outpatient sites this means scheduling, pre-surgery, post-surgery and follow-ups. It’s helpful for each step to have a rounding view, shared notes, risks, comorbidities and patient likes and dislikes. Standardized scripting helps train and create accountability and when integrated with clinical systems can provide real-time updates while engaging with patients. Don’t carry the paper binder to communicate with the patient-show them that all caretakers have access to their experience and is invested in a smooth and one time procedure. Advances in technology continue to help the healthcare industry work faster, easier, and smarter, while accomplishing patient satisfaction goals. With the CLARIFIRE HEALTH® mobile app caregivers have less clicks, minimal scrolling, and intuitive usability. With added visibility into each patient touch-point throughout the rounding process, never be at a loss for information when you need it. The app is run on a robust workflow engine that captures metrics, preferences, and trends in real time. Adding power to the rounding processes that paper cannot.